*Disclosure: I received product to sample from ­­­­Dreamfarm. All thoughts and opinions are my own. Today is the final day of #appleweek and it is sponsored by Dreamfarm who sent some Levups (self-leveling measuring cups) and Levoons (self-leveling measuring spoons) to help with my baking! 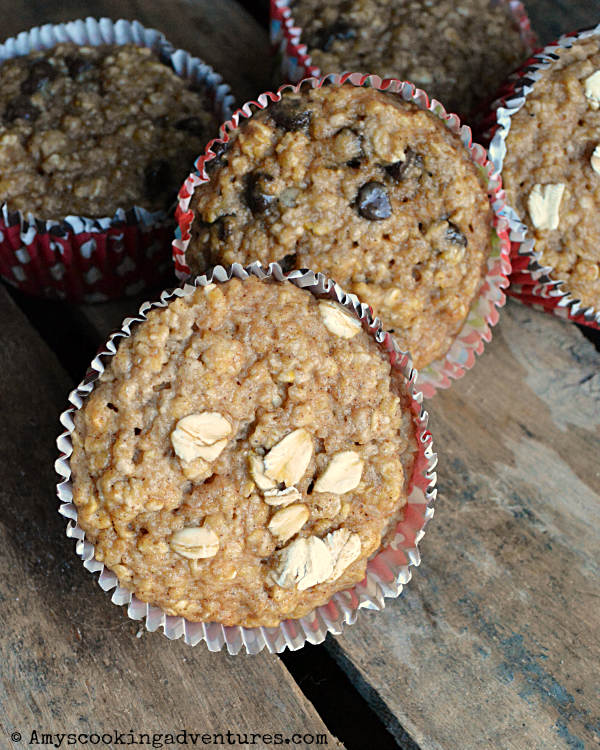 For this recipe, I decided to make a yummy protein muffin for my kids’ after school snacks or cold lunches! 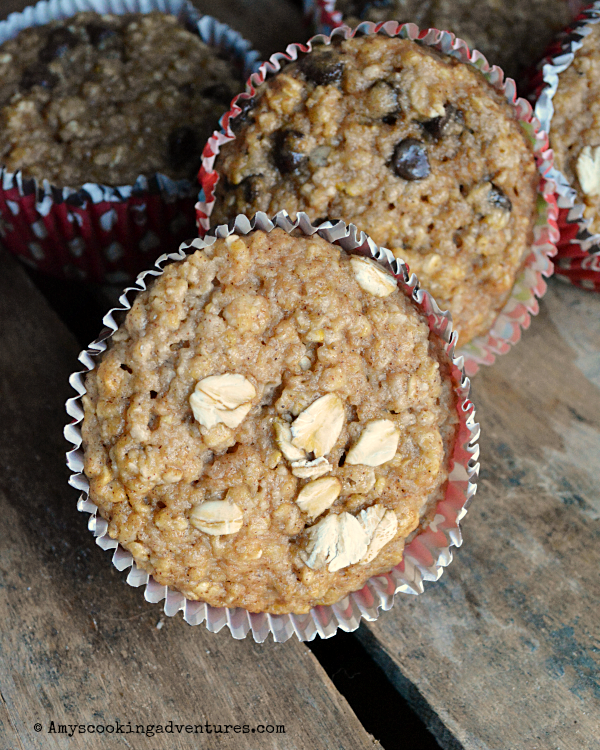 These muffins are so perfect for snacks, with or without chocolate chips. They are not overly sweet, so I have no problem sending them for lunch either!. 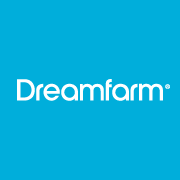 Don’t forget to visit DreamFarm and enter the giveaway below! 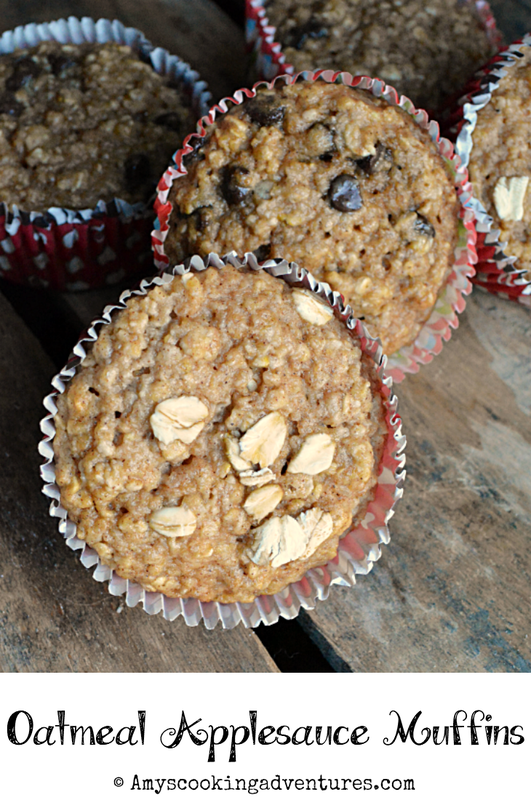 In a large bowl, whisk together the oats, flour, flax, protein powder, baking powder cinnamon, and salt. In a separate bowl, whisk together the applesauce, eggs, and honey. Stir the wet ingredients into the dry. Stir in chocolate chips, if desired. Preheat the oven to 350 degrees F and line a muffin tin with paper liners. 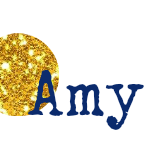 In a large bowl, whisk together the oats, flour, flax, protein powder, baking powder cinnamon, and salt.In a separate bowl, whisk together the applesauce, eggs, and honey. Stir the wet ingredients into the dry. Stir in chocolate chips, if desired. Bake in the preheated oven for 15-20 minutes. I love a good muffin and almost anything that involves apples and/or oatmeal so I am already sold on these! I started with muffins and you ended with muffins......great minds.